TOMWATERHOUSE.COM IS NOW WILLIAM HILL. 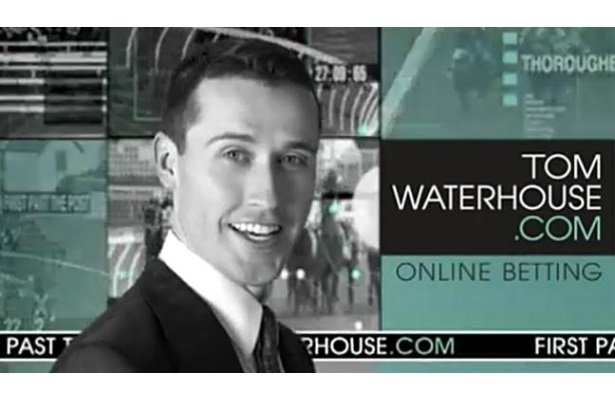 The Tom Waterhouse Bookie website is becoming more and more geared towards Australian punters. William Hill LLC bought https://www.tomwaterhouse.com in August of 2013. William Hill also owns Sportingbet in Australia as well. William Hill is based out of the UK. They are licensed in the Northwest Territory. 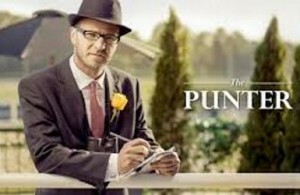 This Australian bookie caters to horse racing punters. This Tom Waterhouse website was founded in 2011, but 4 generations of the family name have been in operation for over 50 years. 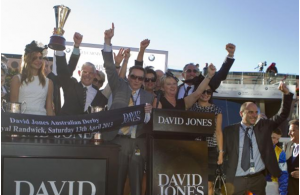 Bonuses/Promotions – Competition bonuses and during Melbourne Cup first 5 runners receive place odds. Identity Verification – Australians can verify identity easy online. Must be done to withdraw money. The site is easy to navigate and easy to use. It navigates quickly and offers quick payouts. The site mirrors its sister site Sportingbet. The deposit and withdrawal options are punter friendly and the new member bonus is quite sufficient. 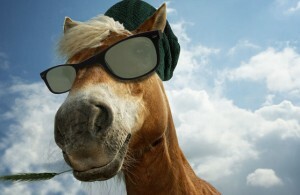 The site does cater to horse racing punters and provides a good variety of punting options. 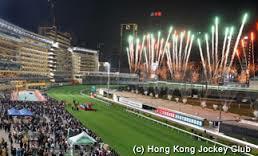 It does not hurt that Tom Waterhouse is parented by William Hill, which is one of the biggest bookies in the world.